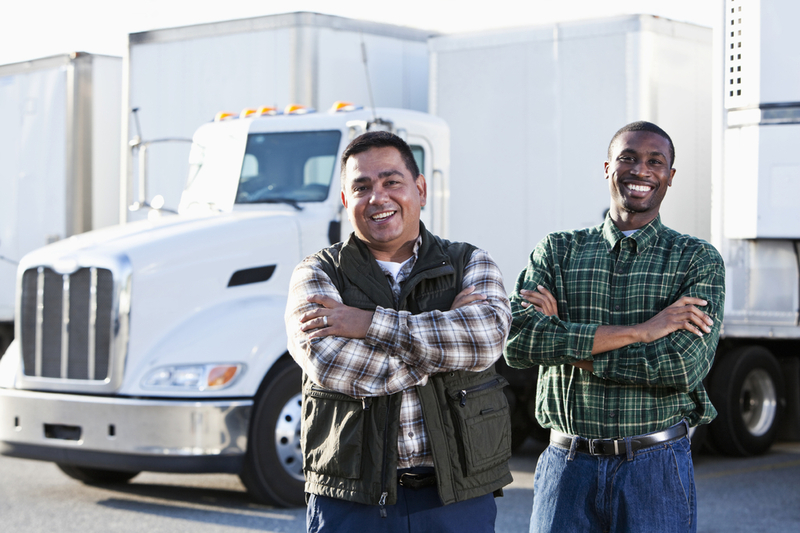 Truck driver jobs in West Tennessee. Family oriented company offering Regional, Short Haul, and Local services. Reasons TO drive WITH us. We have steady freight with good miles. Our equipment is well maintained, We offer a 401K/benefits package. We don't haul hazmat loads and have no dock freight. We pay 'stop off' pay. We are a DOT compliant company. We do not ask you to drive illegally. We are providing truck driver jobs in West Tennessee. More reasons to drive for us. Join our family of drivers. We are a family oriented company. Ohio, Michigan, Indiana, Illinois & return. Familiar territory - Consistent freight.